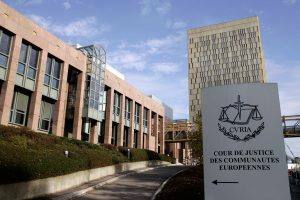 LUXEMBOURG (30 August 2014) – In an historic decision, the Court of Justice of the European Union (CJEU) has ruled that migrants pending removal must not be kept in prisons even if there is no dedicated immigration facility in that part of the state. 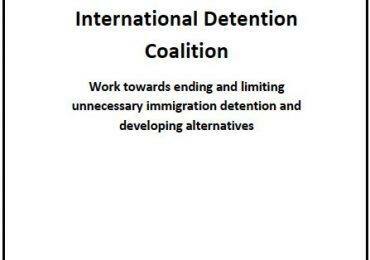 The EU Return Directive (Directive 2008/115/EC) established that any detention of a third country national pending removal shall take place as a rule in specialized detention facilities, however it allowed–on an exceptional basis, when a Member State could not provide accommodation in such facilities–for migrant detention to take place in prisons, as long as the individual is kept separate from other criminals. The CJEU judged this practice to be a violation of the EU law. With its judgment of 17 July 2014 in joint cases C‑473/13 and C‑514/13 it ruled that the Member states have the obligation to keep irregularly staying third country nationals in specialized detention facilities, even if there are no such facilities in that part of the state. Additionally, in case C-474/13 the Court ruled that a Member State cannot take into account the wish of a detained migrant to be detained in prison accommodation. The Court specified that Member states are not obliged to set up specialized detention facilities in each federated state. However, they must ensure that federated states without such facilities can provide accommodation for third-country nationals in specialized detention facilities located in other parts of the country. The cases came from Germany where, until recently, nine states all over the country put refugees and migrants in the same prisons as criminal detainees. That was the situation in the three cases referred to the Court of Justice of the European Union by German Courts, in which three migrants were detained in prisons (one of them in a non-separated area with other convicts, with her apparent consent). 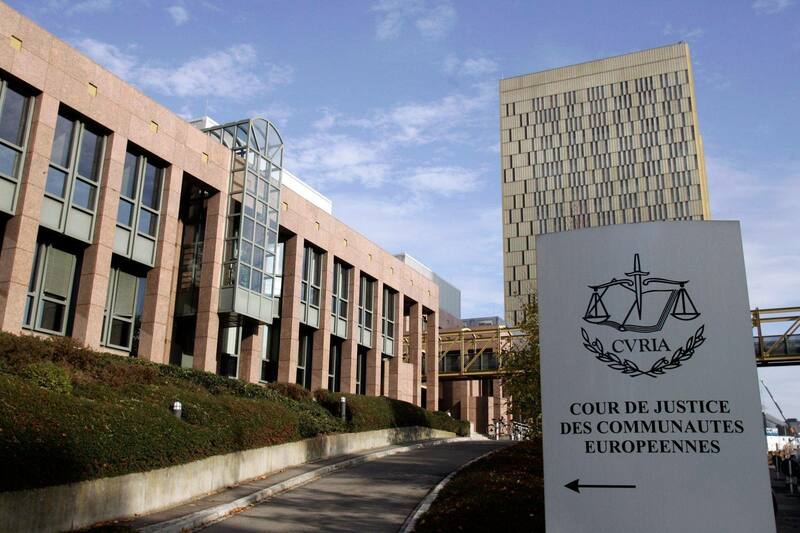 The Court found that the detention of migrants in punitive environments is contrary to international human rights standards and helps to ensure that migrants are not subjected to the same detention regime as criminal detainees in the EU. However, much will depend on how the ruling is implemented by states. 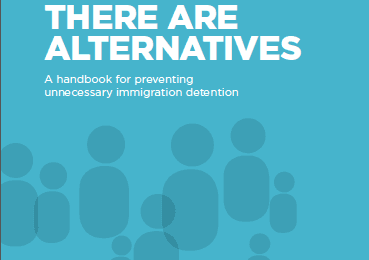 Rather than developing new detention centres, states should first look at community-based alternatives to detention (ATD). EU law obliges states to detain as a last resort, after ATD have been pursued. When applied properly, ATD have been shown to better protect rights, promote migrant welfare and maintain high rates of compliance with migration decisions, including voluntary return. Post contributed by Oriol Vallès Freixas, 30 August 2014.